A young man who took a legal high since banned – is raising awareness of mental health problems with a hard-hitting short film that’s become a Facebook hit with almost 40,000 views. Lloyd Horgan, 21, appears in the short film, Please Stay, Please, Don’t Go, a heart-wrenching story showing people more obsessed with hooking up to the nearest Wi-Fi signal, than talking to people surrounding them. The final scene shows Lloyd’s character’s dog all alone, where he has failed to come home. 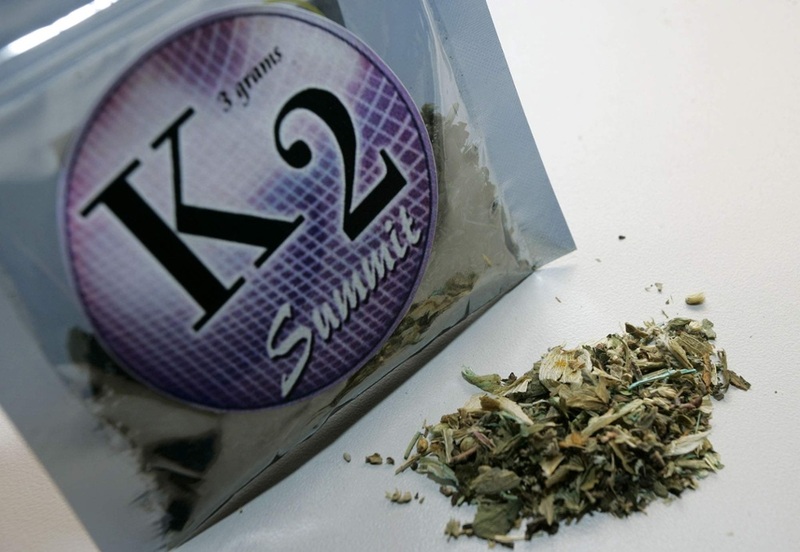 The Irish College of Humanities and Applied Sciences, Limerick, student, says his mental health suffered after he experimented with a then-legal high, psychoactive drug K2, from head shops when he was a teen. Though he is on the path to success now – and hopeful he will gain a career making a difference to others – for Lloyd it is vital he opens up about his past in the hope that others start to talk, in a bid to end the stigma of mental health problems that blight so many lives today. Lloyd also wants to help steer Irish youths away from drugs – a path he fell into when guided in the wrong direction by older youths. 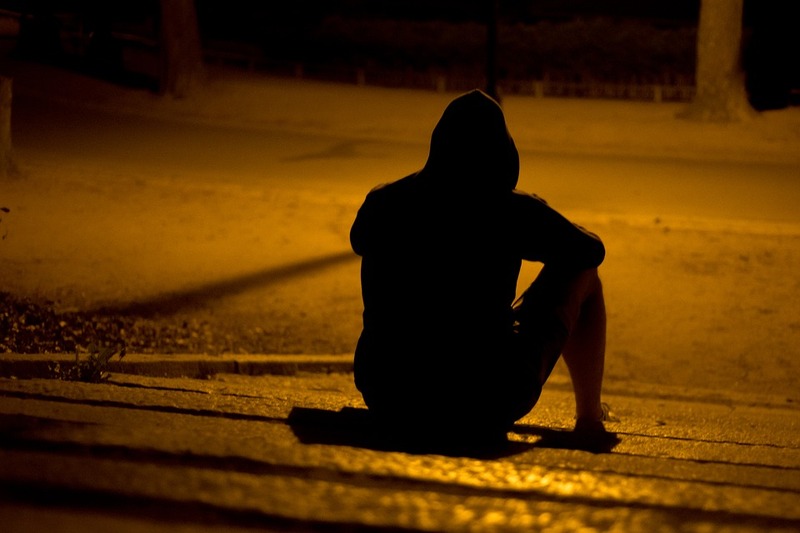 As a younger man, he had never taken any substances, however due to peer pressure and wanting to be liked, he experimented and today he warns that other young people should not make the decision he once did. “I was unaware these products were essentially experimental, uncontrolled, unmonitored, synthetic drugs. “The difference of synthetic cannabis to cannabis, is the main chemical value of cannabis, THC, which has been tested. “The synthetic cannabinoids, which synthetic cannabis is coated in, are a group of over 700 research chemicals, none of which had been approved at the time,” he said. Lloyd believes the use of such substances as a teenager, which have since been made illegal, had a massive effect on his future mental health. By the age of 17, with legal highs no longer available in Ireland, Lloyd started smoking cannabis, as an alternative up to five times a week. Smoking the drug became the first thing that entered his head in the morning. “At the time I believed the smoking culture, I was part of, defined who I was,” he added. But things turned drastically worse for Lloyd, just prior to his 17th birthday, when after smoking a joint, he suddenly could no longer see the computer screen in front of him. “I panicked, I couldn’t continue playing the game of Fifa I was playing. I didn’t know what was going on. My heart rate sped up, I truly thought I was having a heart attack and I was rushed to hospital where they ran a number of tests, including an ECG. Believing this was a one off occurrence, Lloyd, celebrated his birthday a few weeks later. He smoked some of a joint passed to him by a friend. Almost instantly he started shaking. “It was a turning point in my life. Everything drastically began to change for the worse over night,” he said. At this point Lloyd was introduced to counselling. He attended around nine sessions. “My main fear was health, anxiety and a fear of dying. I had an ECG, a stress test and my heart was monitored for 24 hours. I believed I was having a heart attack but after I saw the results I was relieved for a short while. “One time I went to the hospital bent over, I could hardly walk, with physical pain and once the doctor told me I was a healthy a young fellow, the pain would leave and I would walk out feeling on top of the world. Lloyd throughout his journey has tried many natural ways to relieve himself of the anxiety he experienced, including homeopathy, reiki and relaxation techniques. As a last resort he tried medication. “I remember being quite aware that the medication had completely taken over my level of emotion and as I was informed a side effect would be a possible inability to cry,” he said. 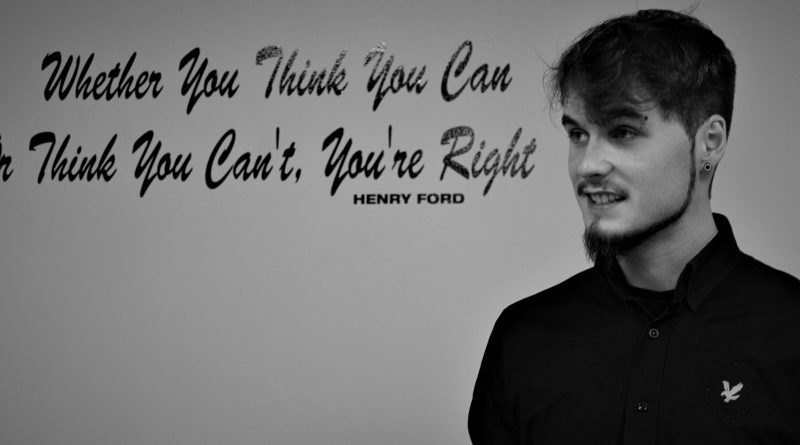 He stopped taking medication and tried Cognitive Behavioural Therapy, a move Lloyd credits as what changed his life. “After not having attended counselling in quite a while, the therapist I had been seeing, had changed her practice and had now incorporated a new programme, which involved 40 minutes of counselling, 40 minutes of exercise with a personal trainer, and then 20 minutes in a relaxation room. “This is all beneficial for your mental health. The exercise for me was the biggest one. It started something which has shaped my life and what it is today. “I do work out today for the physical benefits of course but mainly for the mental benefits and the immediate, amazing feel-good factor it provides. “It has become my natural drug and I owe so much to my personal trainer at the time, who walked me through a dark time and brought me out the other side, both physically and mentally stronger. I remember after the second session I attended which incorporated the exercise programme, I was driving home and I felt so ecstatically happy that I cried tears of joy. A guitarist, singer and poet, Lloyd credits his ability to write music and poetry, to his mum and also to Music Generation, a programme of social and musical and self expression, giving young people the confidence to express themselves and a platform to share it. “My mother among a number of other people, encouraged me to get how I am feeling out onto paper and possibly transfer it and construct it into lyrics,” he said. “Would people upload an image of themselves as they are? Upset or troubled?” he said. Lloyd continues to explain where his own story began and wanted to share it in the hopes it will help others and warn people of the danger of using mind altering substances. “I don’t want this interview to look like I need sympathy, which is the common place belief. That belief is attached to what I hope is beaten one day, the big bad wolf, stigma. 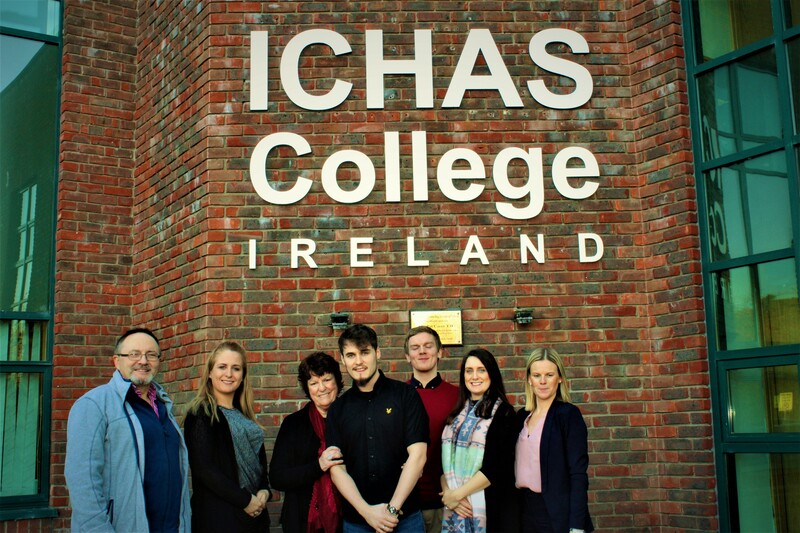 “My attempts at putting the message out there, that we should be openly discussing our mental health, was not for personal gain but really for the fact that the current mental health situation in our country is a nationwide epidemic, taking the lives of so many fantastic people, who have so much potential and we really need to realise that we need to start talking. We have to. “We accept a broken leg or arm, which is temporary. We should accept mental illness, which in many cases is also temporary. Lloyd appeared in the film and wrote and performed a touching poem as a backdrop, with support of Adam Moylan and local film maker and producer/director Paddy Murphy of Celtic Badger Media. “Adam gave me an opportunity to be involved in something I’d never done before,” Lloyd said. But surprisingly, despite the harrowing journey he took, Lloyd would not go back if he could. “I would not change it, it has brought me to where I am now,” he said. If you need help, someone to talk to, contact the Samaritans or call them free on 116123 or if you are in Limerick, contact the Community Crisis Response Team on 085 1777 631. Or get in touch with Pieta House by calling freephone 1800 247 247 or make an appointment with a GP.